The above features only two minutes of actual cooking done by yours truly! The rest was simply chopping and arranging on a plate. Fried for two minutes, added Kikkoman raw doy sauce. 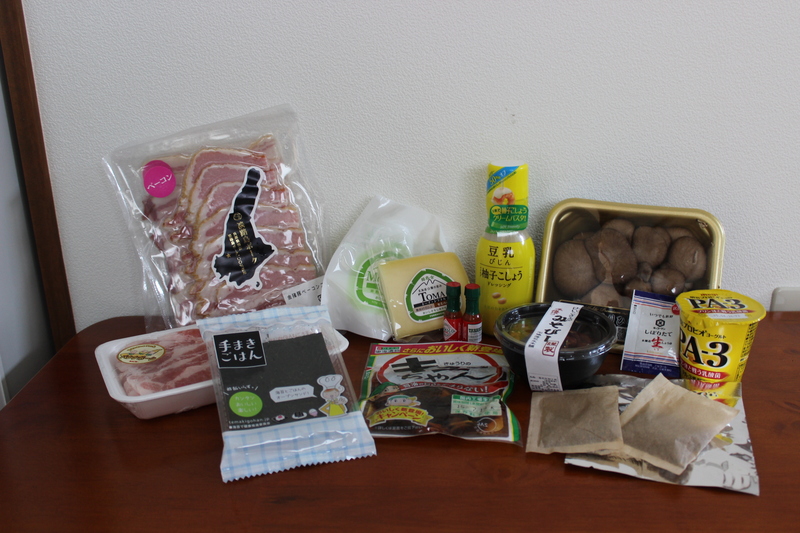 This couldn’t get more traditional, save for the use of rice cooker for the rice, but I hope you’ll forgive me for modernising! 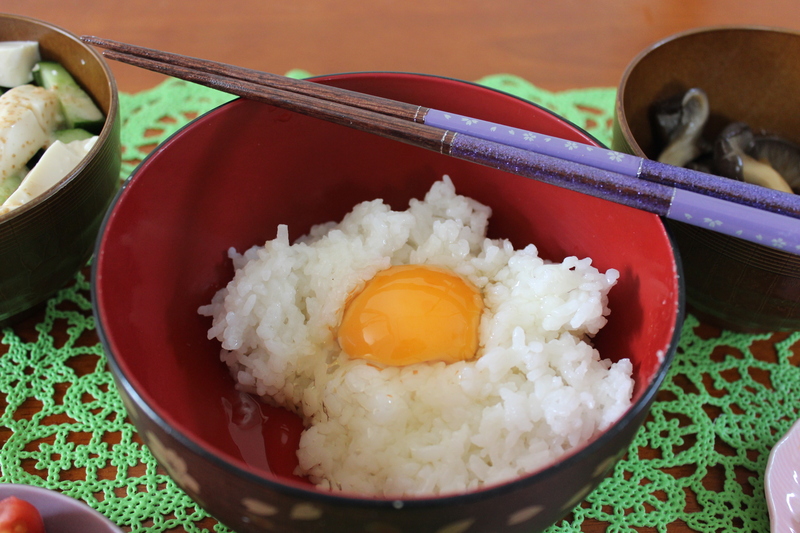 Cook rice, add raw egg, mix with soy sauce. 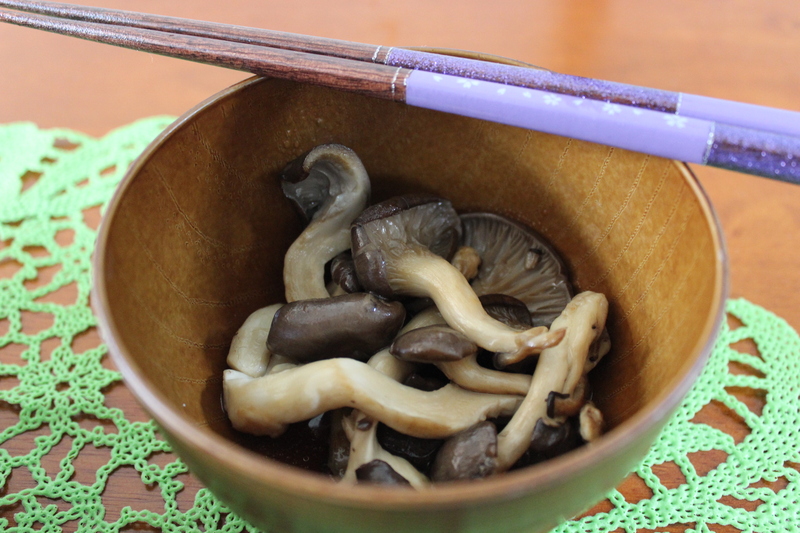 So simple, and so delicious! The egg loses its – let’s be frank – sliminess when mixed with the rice and becomes creamy and frothy. 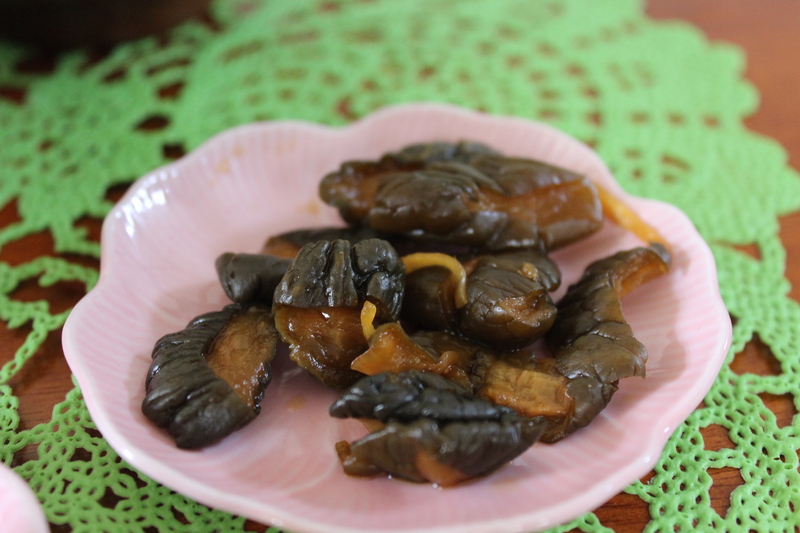 Soy brings out the flavour of both ingredients so brilliantly that I could eat this every day happily and not be bored. It’s so comforting. 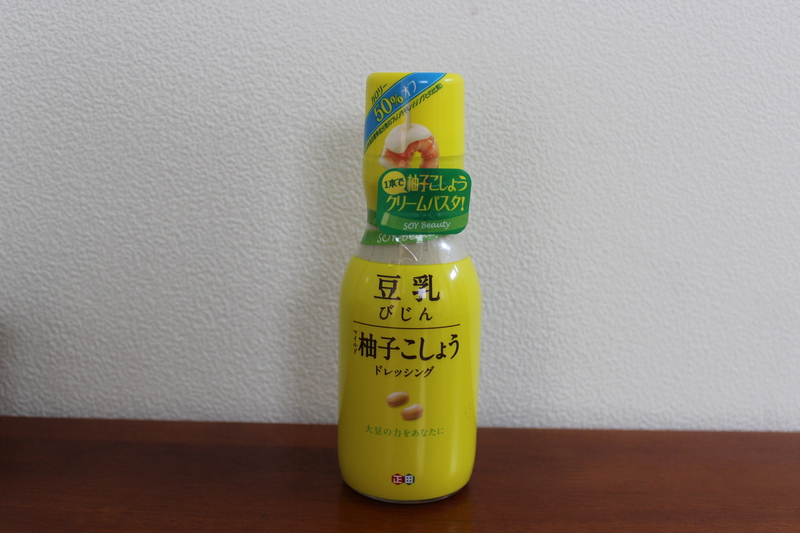 Salad dressings in Japan are divine. 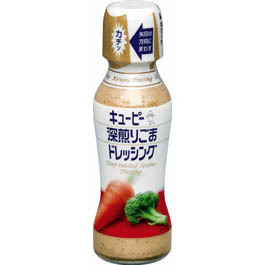 I wouldn’t consider buying a bottled dressing in the UK but Japanese dressings have won my heart. In particular, sesame dressing AKA ごまドレッシング. This is actually bottled happiness, although drinking it directly will probably make you feel sick*. 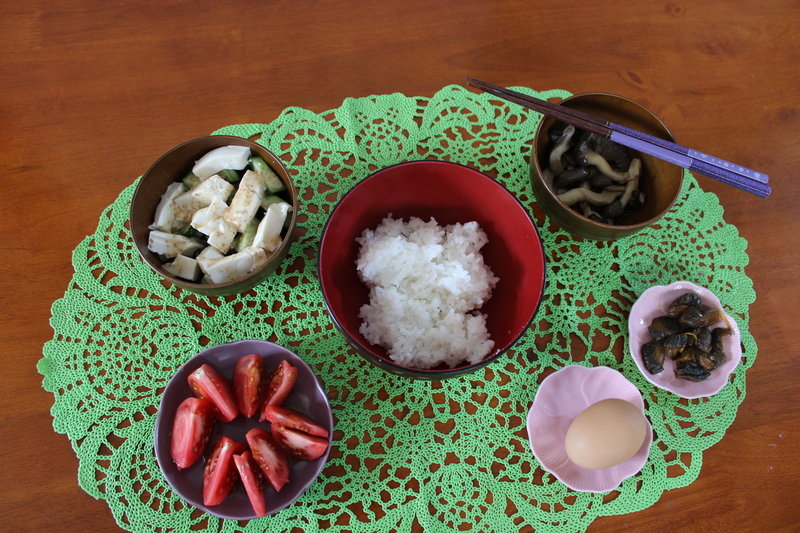 My favourite thing to do is to buy Japanese style cucumber and silken tofu (絹ごし豆腐）and pour the dressing directly on. However, both the tofu and cucumber contain a high water content so it’s best to a) drain the tofu in a sieve or colander and b) dry the cucumber in kitchen paper in order to avoid watering down the dressing. As for the brand of dressing, there are many variations from creamier (my preferred) to tangier. I’m still working through the range in my local supermarket but I always enjoy this one fro キューピ. It’s a tomato with another amazing dressing – I don’t know what else to say! Except for you should try this “Soy Beauty” yuzu (citrus) pepper combo from Shoda. It’s apparently low calorie but it still tastes amazing! As you may have read, these pickles are promoted by a green baseball cap-wearing kid. They are flavoured with ginger, sesame and soy, among other things, and I cannot wait to try a fried rice recipe with them! 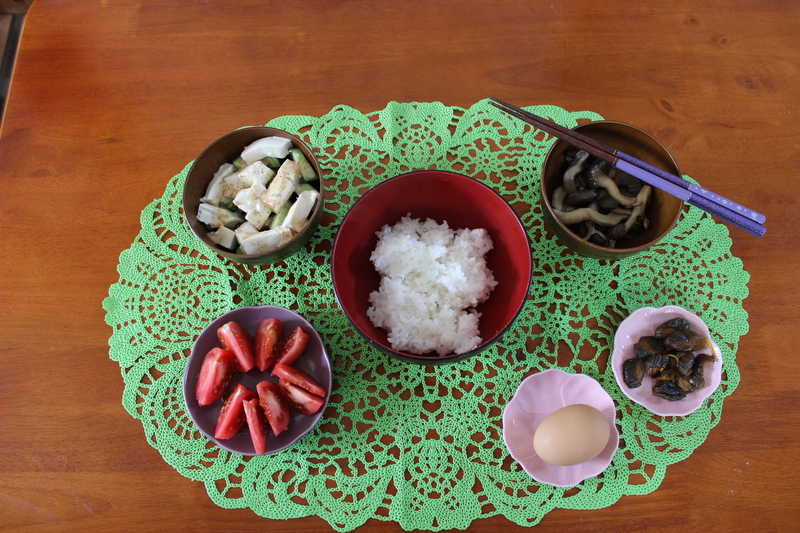 And that, ladies and gentleman, is how to make a Japanese breakfast without really doing anything at all!